ELFs, mark your date for Super Junior‘s upcoming Super Show 7 in Singapore, happening on 27 January 2018 at the Singapore Indoor Stadium! 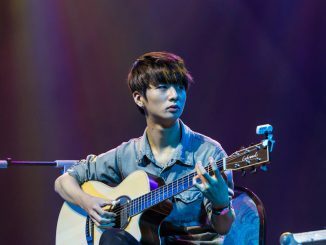 It is said that the Singapore show will be Super Junior’s first overseas stop after their Seoul concert this December. 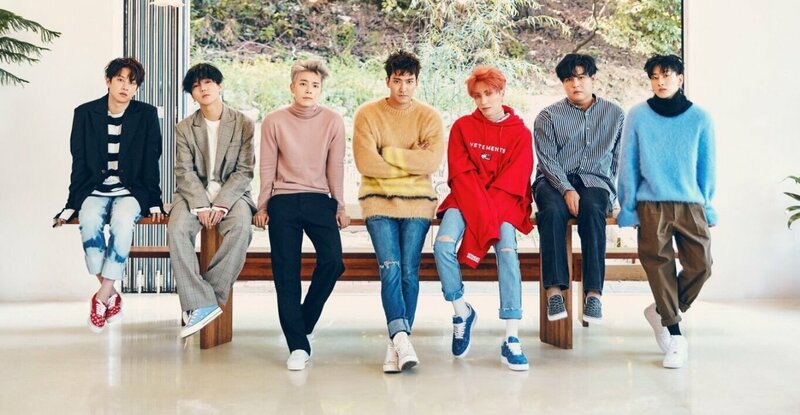 Super Show 6 was last held in Singapore in May 2015 and at the upcoming concert, ELFs can look forward to a reunion with the 7 members who’ve participated in their latest comeback album. 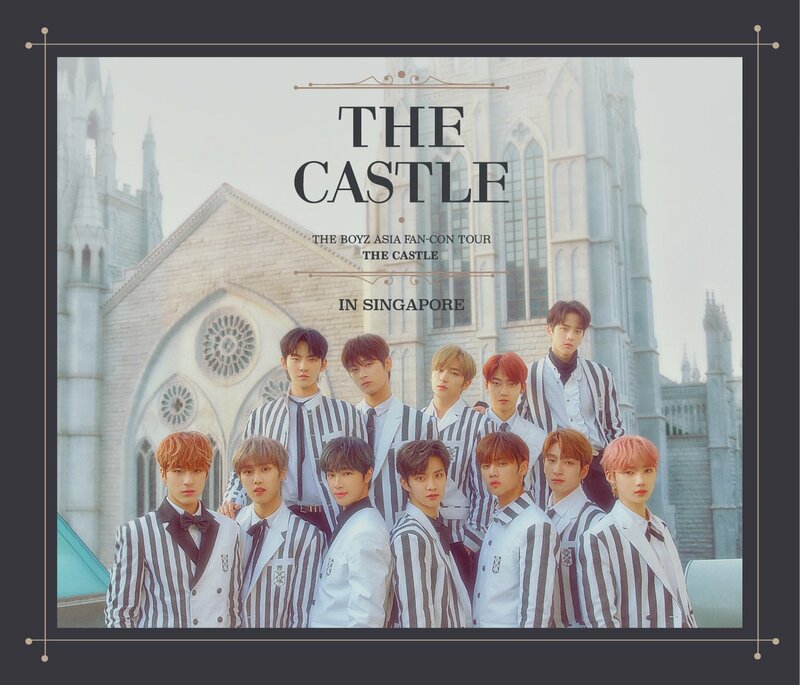 All tickets to the concert will go on sale from 16 December, 10am onwards via SportsHubTix website, hotline (3158 7888), Singapore Indoor Stadium Box Office and all Singpost outlets. Stay tuned to us for more updates on the above event! 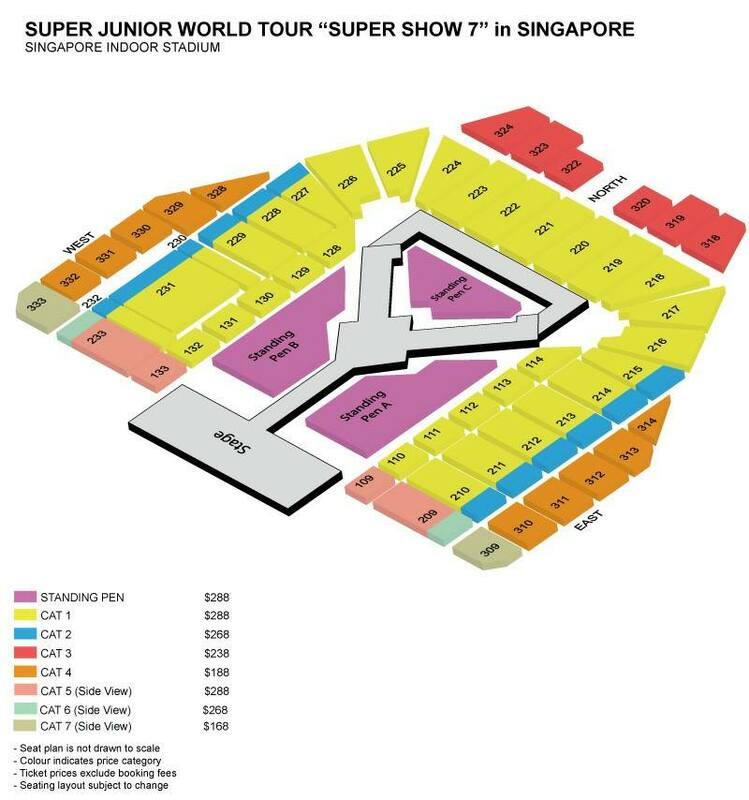 Super Junior World Tour Super Show 7 in Singapore is organised by ONE Production.